Several varieties of deciduous and evergreen trees grow in high altitudes. High-altitude pine trees are adapted to harsh conditions at altitudes above 7,500 feet, and among them are the longest-lived individual tree specimens on Earth. Trees for high-altitude growing include common domestic trees for home and public landscaping. High-altitude pines grow near the timber line in the high mountains of the western United States and southwestern Canada. The Rocky Mountains host the rugged Rocky Mountain bristlecone pine. 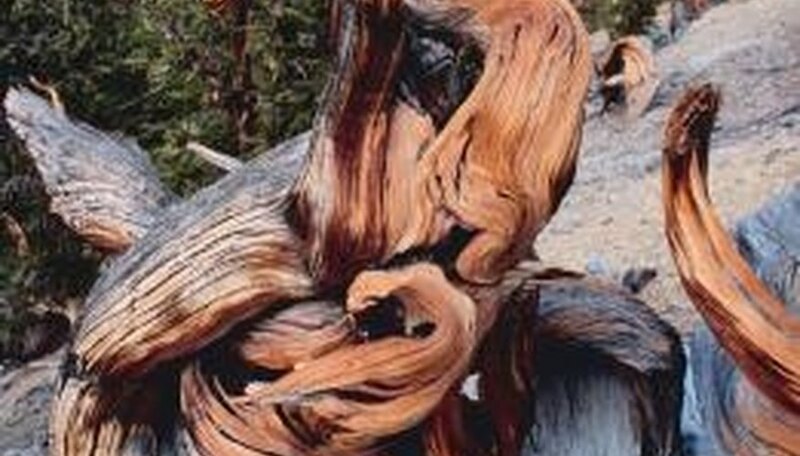 The Great Basin bristlecone pine is the state tree of Nevada, with individual specimens surviving nearly 5,000 years. Rare foxtail pines are found growing in the high Sierra Nevada mountains. Whitebark pines are slow-growing subjects for rock gardens and bonsai. These are sold by licensed collectors as "alpine conifers." The flexible limbs of the limber pine enable it to withstand the the snow pack of its native, high-altitude environment. Apple, crabapple, plum, pear and chokecherry trees are fruiting trees for high-altitude gardens. 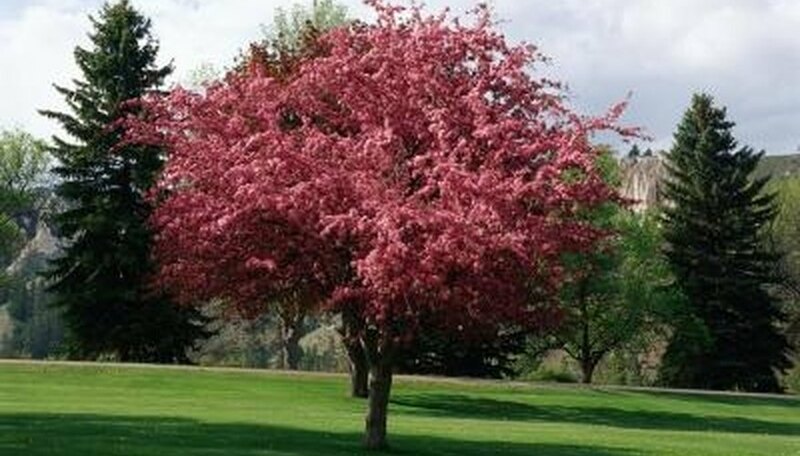 The crabapple trees Radiant, Thunderchild, Dolgo and Spring Snow are suitable to 8,000 feet. Shubert chokecherry grows as tall as 8,500 feet. Ussurian or Harbin pear from northeast Asia is considered the hardiest of pear trees. Though sparsely fruiting, it grows 8,000 feet, providing a spring flower display and brilliant fall foliage. The Shadblow serviceberry tree has small white fragrant flowers in spring, edible blue fruits in summer, and orange-red fall foliage for long seasonal interest. The Newport plum tree survives at 7,000 feet; it is attractive with spring flowers, but seldom sets fruit. Several maple trees with their colorful fall foliage and refreshing green summer canopies are subjects for the high-altitude garden. Tatatian maple grows at up to 8,500 feet displaying yellow fall color and red late summer winged seeds. Armur or Ginnala maple trees produ-e fragrant flowers in addition to showy seeds in late summer, and brilliant fall foliage. The Russian hawthorn is adapted at as high as 9,000 feet, displaying showy white spring flowers followed by red summer berries and colorful fall foliage. White or silver poplars grow at an elevation of 8,500 feet, with dark green foliage that turns yellow in autumn. Upright European aspen trees grow in tall columns to 50 feet high. Attractive dark-green leaves dance in summer breezes, turning yellow-orange in fall. Pinyon pine and Rocky Mountain juniper grow above 9,000 feet. The Rocky Mountain fir is native to the Alaska and down through the Cascades of Washington and Oregon and throughout the Rocky Mountains at elevations of up to 10,000 feet. 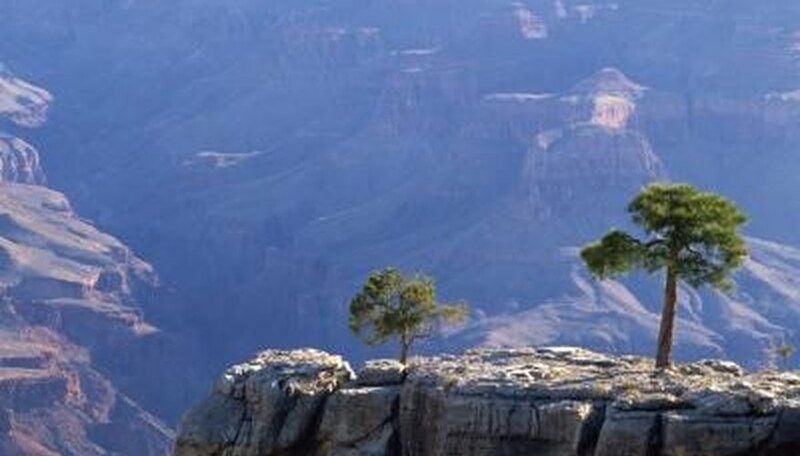 One species, commonly called cork fir, is native to San Francisco Peaks in Arizona, at 8,500 feet. The Engelmann spruce grows as high as the timberline. It is an attractive, widely-grown lawn tree in Rocky Mountain region gardens, eventually reaching 130 feet high. Colorado spruce trees grow at elevations up to 9,000 feet. Several named varieties of Colorado blue spruce are available for the home garden.